. (the period): This keyboard setting inserts a period followed by a space when you double-tap the Space key. 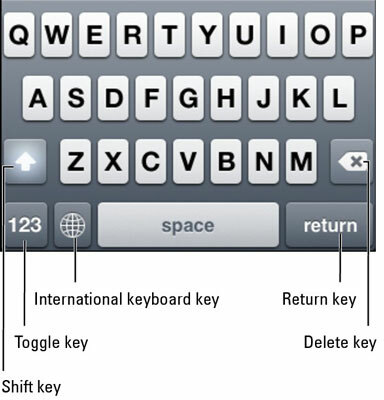 Auto-Correction: Turn on or off the keyboard’s autocorrection smarts by sliding this toggle switch on or off. Heck, you can even select a different region format (from among numerous countries) and a different calendar type, among Gregorian, Japanese, Buddhist, and Republic of China.